The UPM-1P is a remarkably compact, self-powered professional sound reinforcement loudspeaker system. It is ideally suited to applications requiring a relatively small and inconspicuous loudspeaker that can also provide high sound pressure levels, extremely low distortion, and uniform directional control. 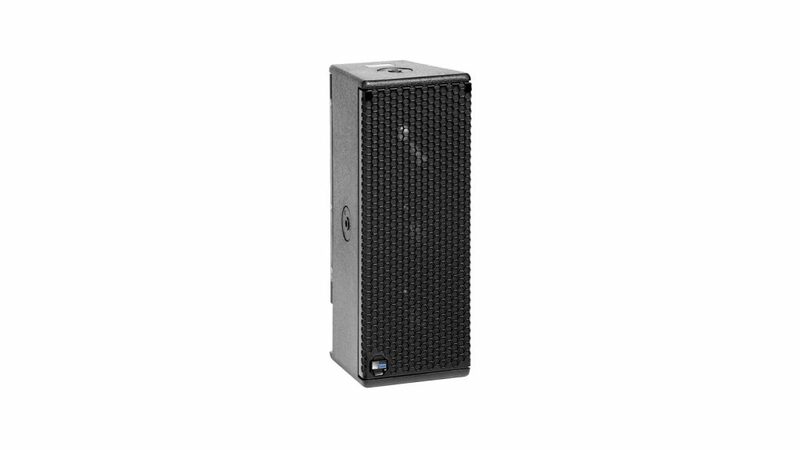 The UPM-1P loudspeaker provides vocal-range reinforcement as a small PA system, or as a fill or delay loudspeaker in larger indoor or outdoor systems. A full-range system can be created with the addition of an optional subwoofer.